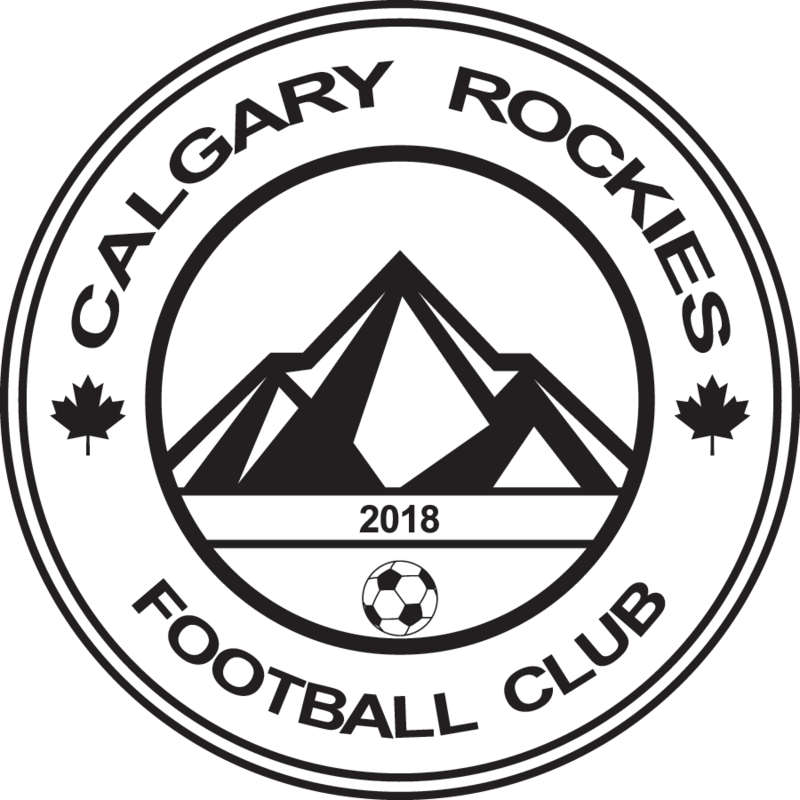 U19 (born 2000/01) – Calgary Rockies F.C. U19 Tier 1-4 – $402.21, including Volunteer Fee, Admin Fee and Facility Fee. Once per week, night TBD by coach and CRFC. Start mid April; subject to field permit release. This is a team event and can be purchased by the team. All financials are responsibility of the individual team. U19 Tiers may play any day of the week. Players should be available for all potential evaluation dates. U19 players may be scheduled for 2 times during the above dates. Preseason April 27th to May 12th. Tier 2 would potentially end with Provincials August 9th-11th, 2019. Tier 3 would potentially end with Provincials August 9th-11th, 2019. Tier 4 would potentially end with Provincials July 19th-21nd, 2019. Fall September season is optional at an additional cost. purchase their uniform from SoccerXpress – exact process will be updated soon. * All Home games and Practices will be held at the Nolan Hill fields (198 Nolan Hill Drive NW). * Away game locations will be dependent upon the other clubs registered in the same age group and division. * If your child is placed on a team with a paid coach, the team will have to cover the coach fee. * If you child is placed on a team that does fitness, the team will have to cover the fitness fee. * CRFC is Calgary Rockies FC. * CMSA is Calgary Minor Soccer Association. * All dates and details are tentative and subject to change by CMSA or CRFC. * Please make sure to read through all documents on our website. * All registrations after March 15th are subject to availability. * CRFC reserves the right to combine age groups, genders or other soccer club to best provide for the players.